Noise level is a quiet 69 decibels at 20 mph. 2" resistance unit roller allows for 650b, 700c, 26", 27", and 29" - up to a 2.0 tire. 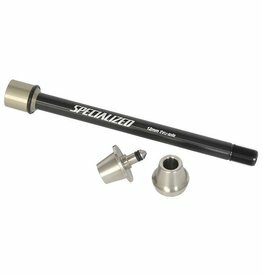 This trainer is designed to fit common road and mountain bike frames with included steel quick release skewer and has three settings for rear dropout spacing: 120mm, 130mm and 135mm. Optional thru-axle adapter available for 142x12mm and 148x12mm. 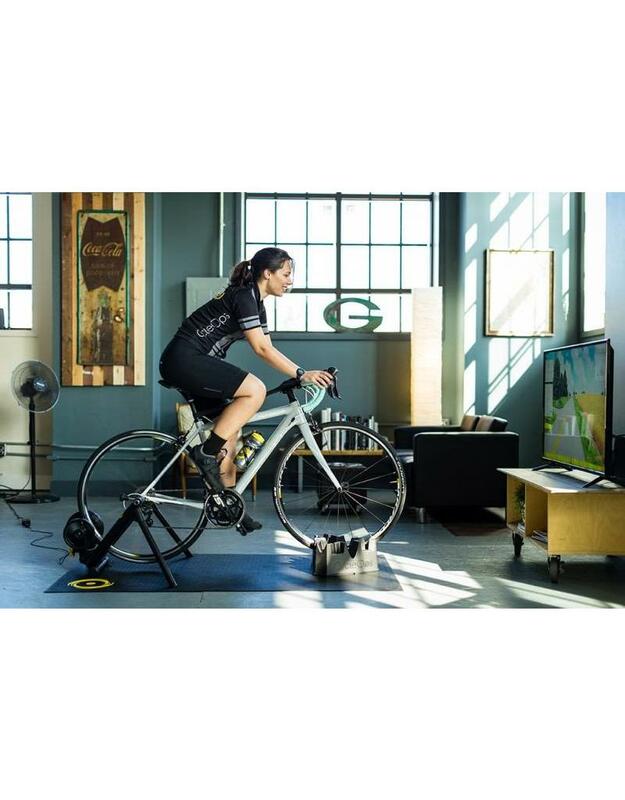 Compatible with a wide variety of devices and virtual training applications, including Rouvy, Zwift, TrainerRoad and many more. Contact us with questions about compatibility with other software. Over the air (OTA) firmware updates via Bluetooth 4.0 devices ensures the Magnus is up to date. Transmits power and speed data. Does not fit 650c wheel sizes, nor all 29er tires. ANT+ and BlueGiga USB sold separately. 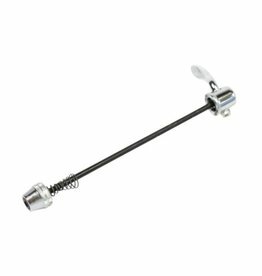 Replacement rear wheel skewer. 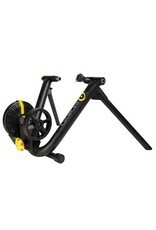 Specifically designed for use with CycleOps trainers. 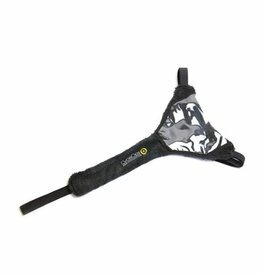 Keeps corrosive sweat from reaching your frame. Two pocket pouch for phone, remote, or food included. 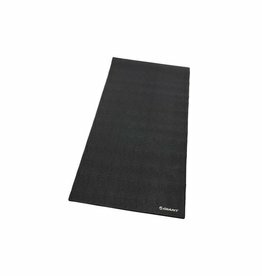 Giant Training mat is made of a rubberized material for easy rinse off after your workout. The ‘Pebbled’ surface, anti-skid and scratch-resistant material protects flooring while working out. 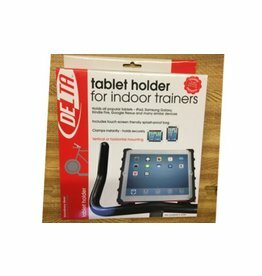 Mounts a tablet to the handlebars of a bike in a trainer or a spin bike.